As fas as Italian Restaurants go, Lo Spaghetto has always been our favorite. 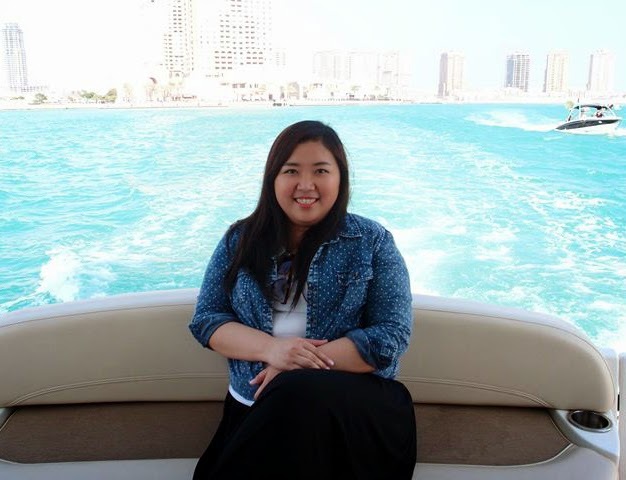 It’s just a few blocks away from our accommodation so it’s really accessible for us. Although, its location is quite busy, Lo Spaghetto always seems to be unpopulated; which for me is always better than overcrowded places. 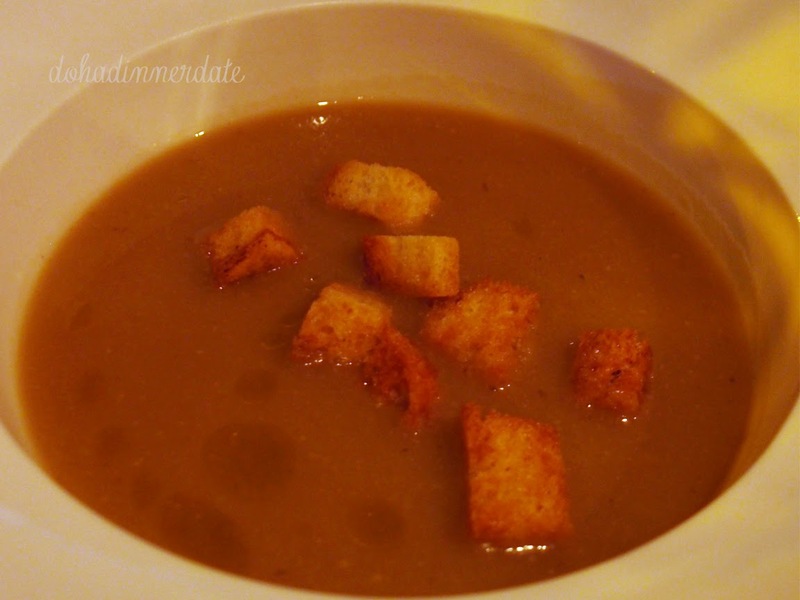 The ever-present Mushroom Soup. This, for me, was a bit on the "instant" side, you know those soups you buy in a sachet and you add boiled water. 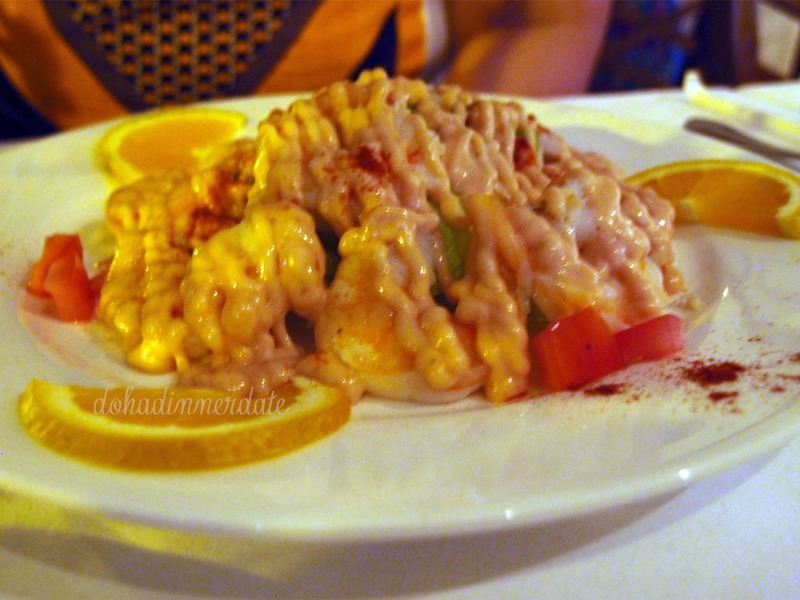 This shrimp salad was not what I expected, because they are not that fancy on plating. 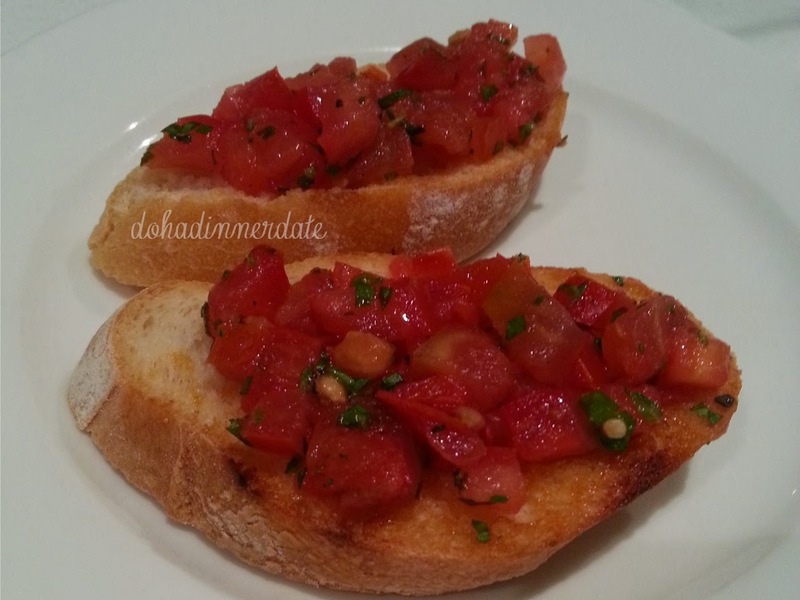 But what they lack in artistry, they make up for in the food. This, by far, is second on my list (next to The Noodle House) for the best shrimp salad in Doha. I was a little bit disappointed when I saw this, maybe because of the lack of beauty in this plate. But as I've said before, the food still compensates for the poor plating. 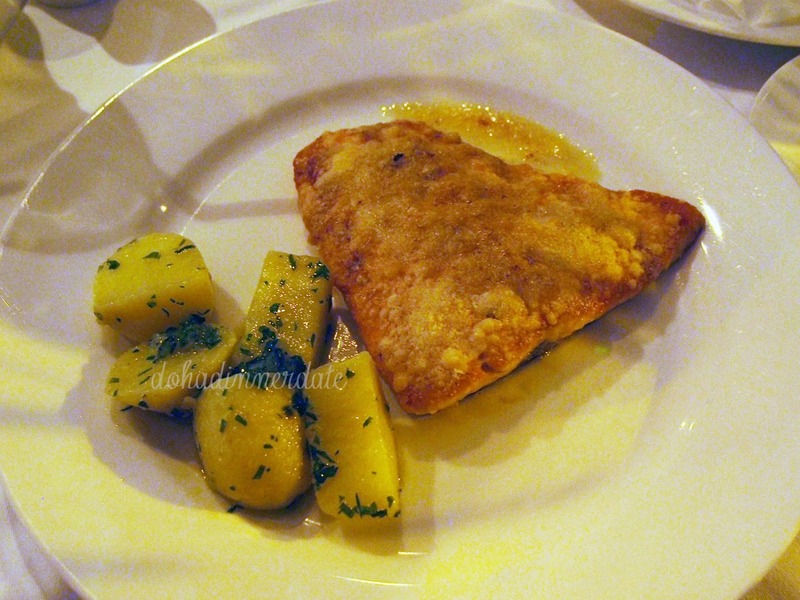 The salmon crust was crisp to perfection and they were very generous with the Parmesan. Now, this two are the superstars of the night. 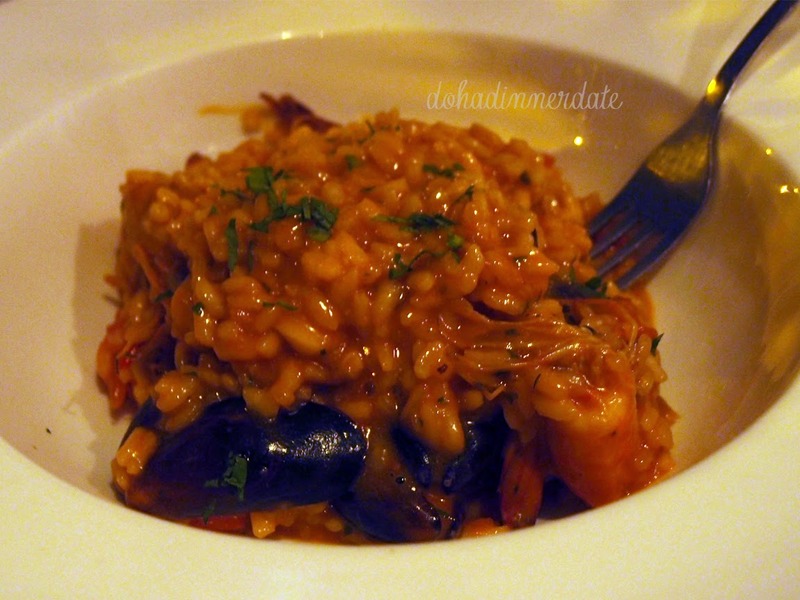 We just could not get enough of their Mixed Seafood Marinara sauce that we decided to have it in our pasta and risotto. 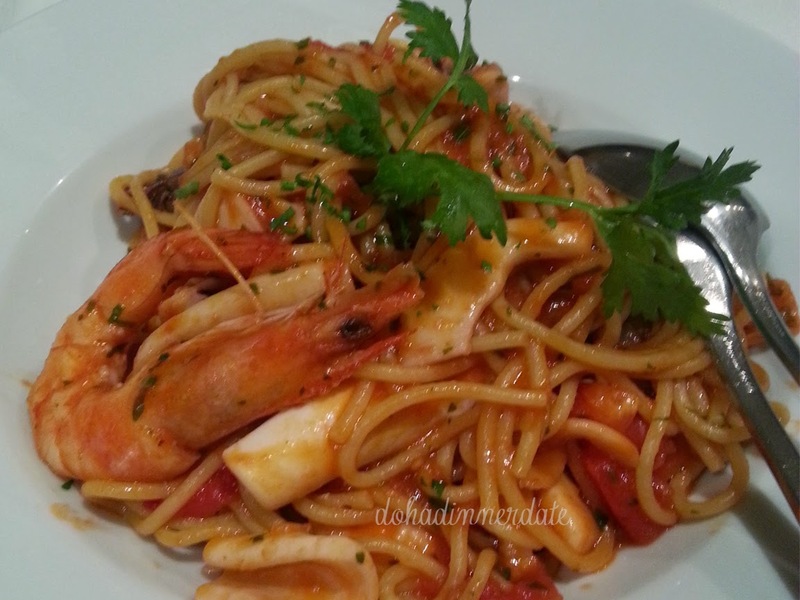 Al Difaaf St. corner Al Hamdini St.
both the risotto and the seafood spaghetti are both really good. 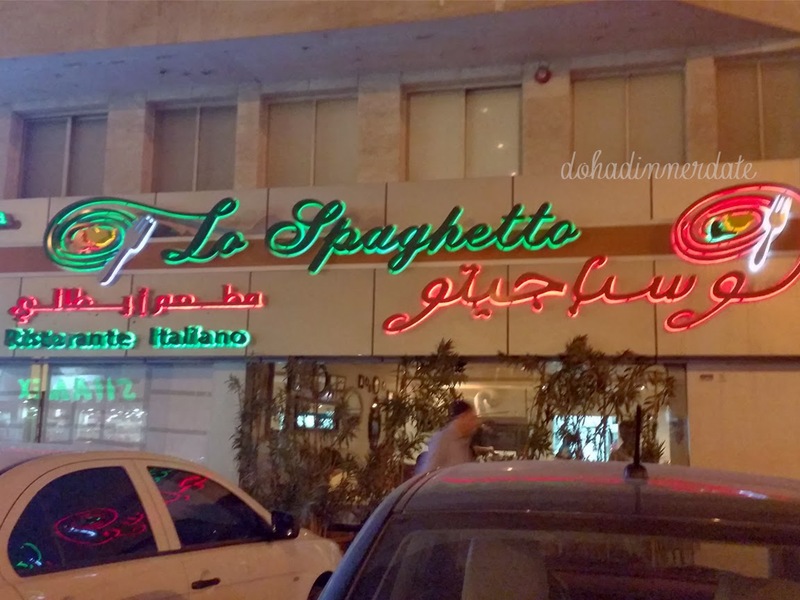 If you are ever in Doha, go try Lo Spaghetto. That's so funny as every time we go, it's so busy! I love their pizzas. Try going around 7pm for an early dinner. It gets busy around 8pm.